Mediation is a process where parties work to resolve issues with the help of neutral third party. 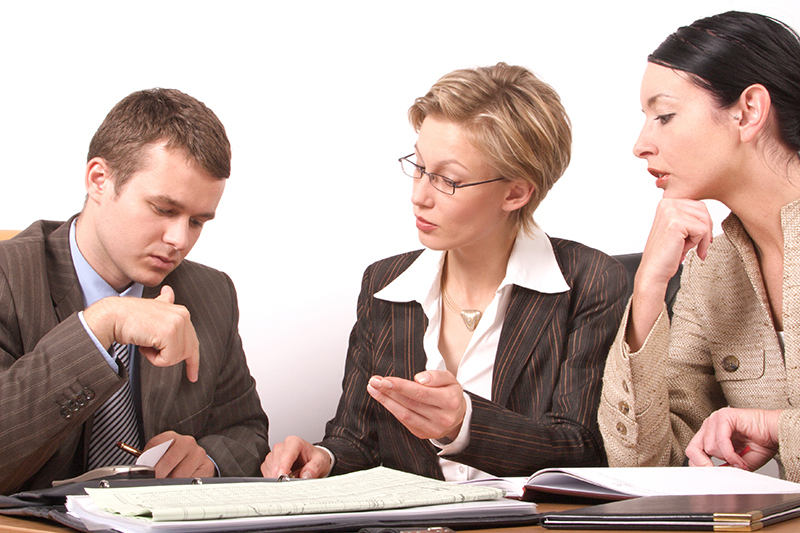 The court’s mediation program is available in pending and post-decree cases. Mediation can be voluntary or Court-ordered. The Mediator does not make decisions for the parties, but helps identify the issues, find solutions, and helps parties communicate more clearly and openly. Mediation sessions are usually two hours long. The number of sessions depends on the issues involved. If the parties reach an agreement, the mediator will prepare a proposed mediation agreement for review by the parties and their attorneys, if represented. Even partial agreements can limit the time and expense of trial. An agreement reached in mediation is not legally binding until the Judge signs an order or judgment entry. 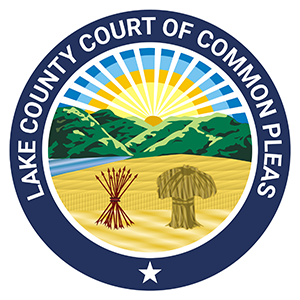 Mediation through the court’s program is free to parties who have a case pending or who have been divorced through the Lake County Domestic Relations Court.